Continuous deliveries of renewable energy. The changeover from fossil fuels to renewable energy in the heating supply business has a major impact on the Swedish climate. From a situation where they contributed to global warming, fossil fuel carbon dioxide emissions have been reduced to almost zero in many places as a result of this changeover. 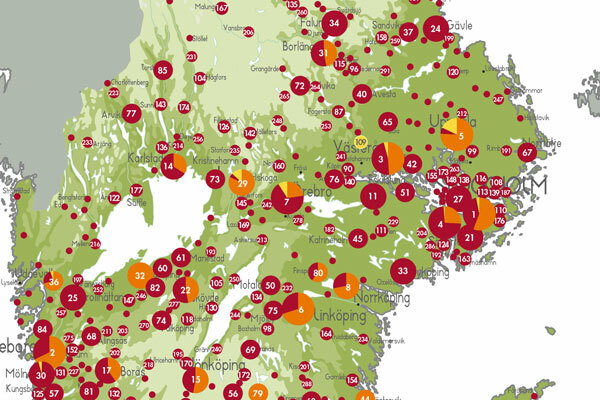 There are currently more than 500 remote heating networks around Sweden. Heating plants are continually dependent on shipments of fuel woodchip and other combustible material. It goes without saying that we at Kilafors want products that contribute to a sustainable society. Together with you as haulier, we want to create effective transport solutions for biofuels. Our solutions are built on our proven chassis with carefully conceived woodchip containers, resulting in ease of handling and safe shipments. 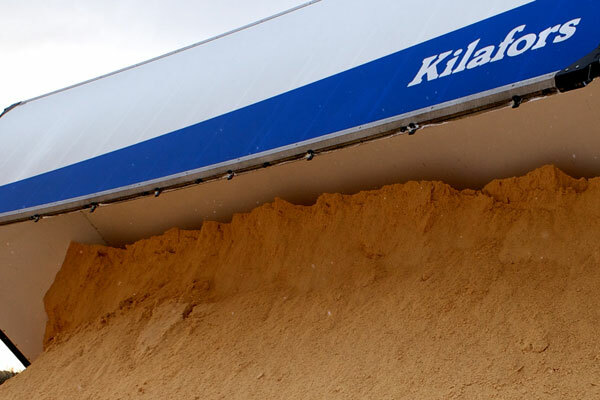 A woodchip concept from Kilafors.